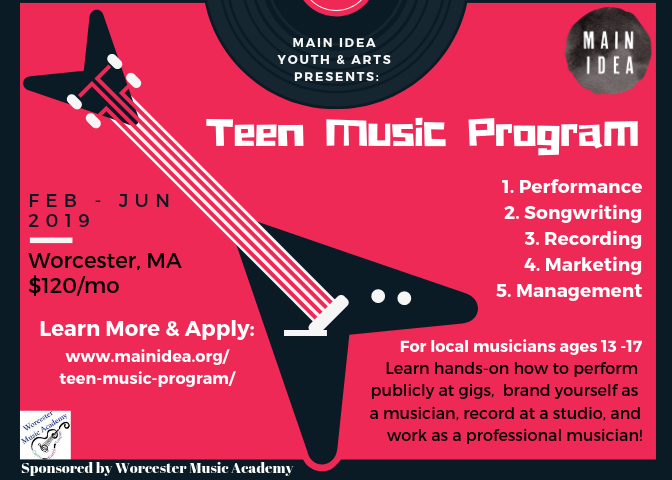 Apply for the Teen Music Program HERE! In addition to being the Executive Director for Main IDEA, Joy Rachelle Murrieta has over 10 years experience of working in the music industry. 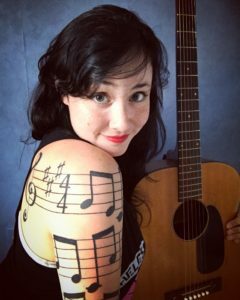 In recognition of her work as a community leader and musician, she was named one of “2017’s People to Watch” by Pulse Magazine, and was listed as one of The Worcester Business Journal’s 2017 “40 under 40” recipients. Since then, Joy has performed throughout Worcester County as a solo artist, particularly in the up and coming Canal District of Worcester, MA (home of the Worcester RedSox). She has also performed at several local festivals and events, including Make Music Worcester, Pow! Wow! Worcester!, Worcester Wine Festival, and Sofar Sounds, as well as with the Women of Worcester Productions. 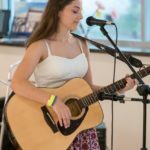 She has performed alongside several local favorites, including Cara Brindisi and Sam James. 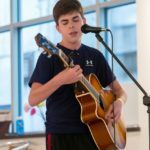 Many of Joy’s private music students have received various honors and awards, including having students accepted into Berklee School of Music, two students as Grand Prize Winners of the WCCATV13 New Voice Awards, and even a student selected to compete in Boston Idol! 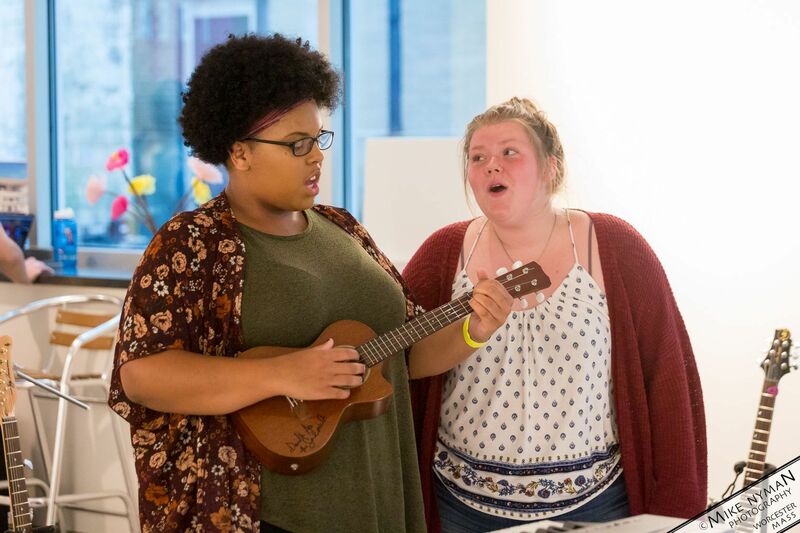 By combining her love of music and art with her passion for enriching the lives of Worcester’s youth, Joy strives to be a positive influence on the cultivation of the city’s music and arts scene and the empowerment of the city’s next generation.